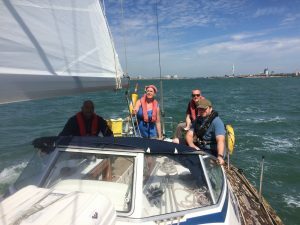 We must never forget that the reason we sail is to enjoy ourselves and the reason we undertake training courses is to make the sailing both safer and more enjoyable. The club arrange a variety of cruises of varying duration. 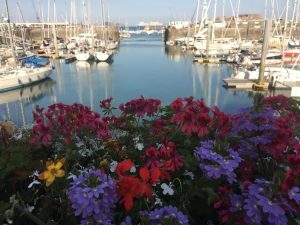 Some are only 2 days to enable a weekend away, some are 5 or 7 days to enable members to get away from the familiar waters of the Solent, whilst others are extended cruises to such places as the Isles of Scilly, the Channel Islands, the Netherlands or France. 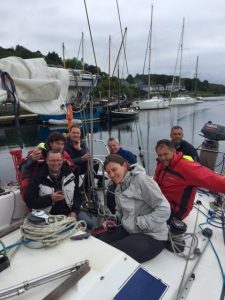 All cruises are skippered by a commercially qualified skipper and the emphasis is on making the sailing fun. Places are available for members, family and friends although we do make a small additional charge for guests who are not family. 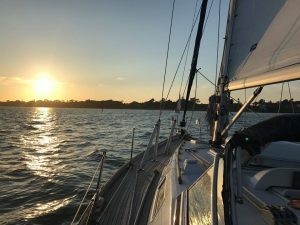 No previous sailing experience is required, although if you’ve not sailed before it’s probably better to start off with one of the shorter trips. These are an ideal way to build up your mileage and experience whilst having a good time. To make a booking, first telephone the club line 07920 799 270 to ensure availability and then confirm your place with a cruise booking form or online booking and payment. Unless otherwise stated the price includes the cost of the yacht and skipper only. Food, fuel, moorings and travel will be at the crew expense. This is an opportunity to shake off the cobwebs of the winter and get out onto the water nice and early before the crowds arrive. No previous sailing experience is necessary. This is one of our key club events during the year and is an opportunity for members and those with their own boats to get together for a great sociable weekend. 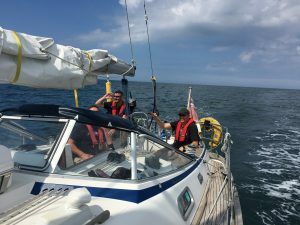 This is an ideal opportunity for those with little or no experience to get out on the water under the care of an experienced instructor but without lots of other experienced crew aboard which to some is a bit inhibiting. This is one of our premier cruises and gets booked up quickly. 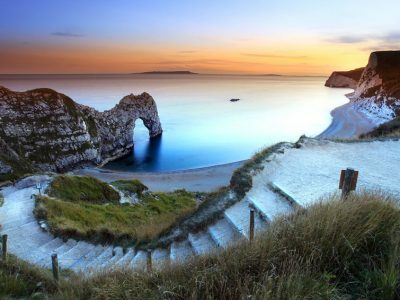 A relaxing cruise along the south coast of England and a chance to enjoy the fantastic scenery of rocks and hills to the west of the Solent. This is our flagship cruise and is extremely popular so don’t hang around to book. Subject to weather and other constraining factors the plan is to cross the Channel to partake of the Bastille Day celebrations and show the French how to really party. 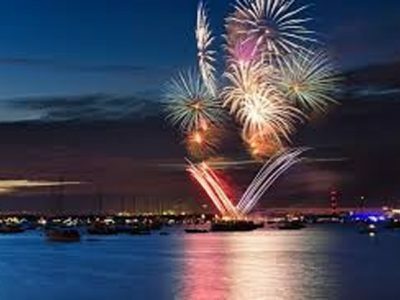 Another good excuse to get out on the water for some summer sunshine (hopefully) with a trip to Cowes to see the firework display which has traditionally marked the end of Cowes Week. No previous experience necessary. 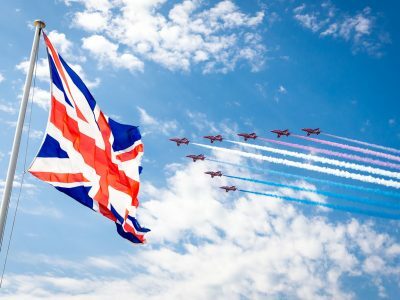 This is a short 2 day cruise with an opportunity to get out of the Solent and experience the thrill from one of the leading air shows. The itinerary will be relaxing with the emphasis on ensuring that everyone has a good time.